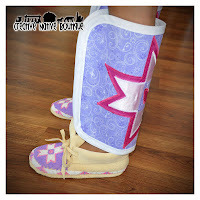 I finished these moccasins and leggings not too long ago. 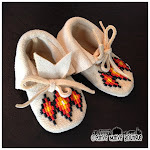 They were a custom order. They are a women's size 9. 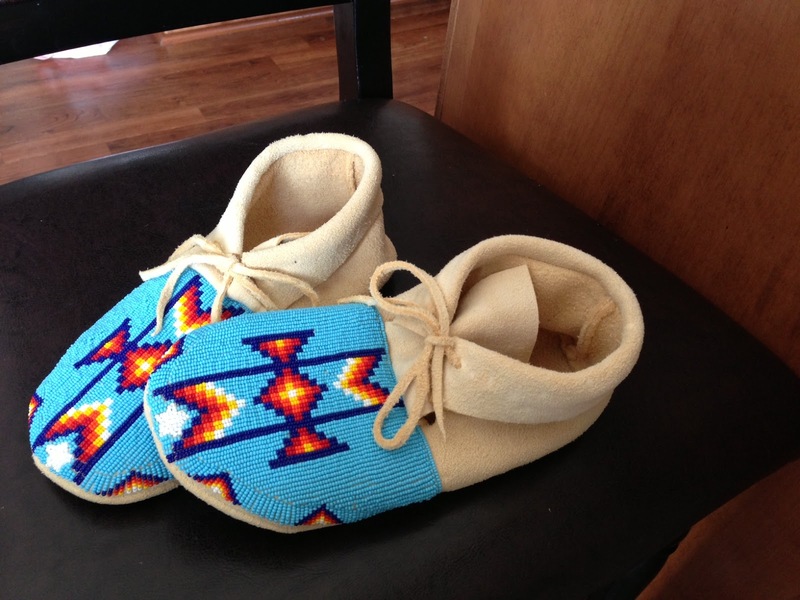 They are fully beaded on the toe and have matching deer-skin leggings that tie on the side. The colors and design turned out beautiful!